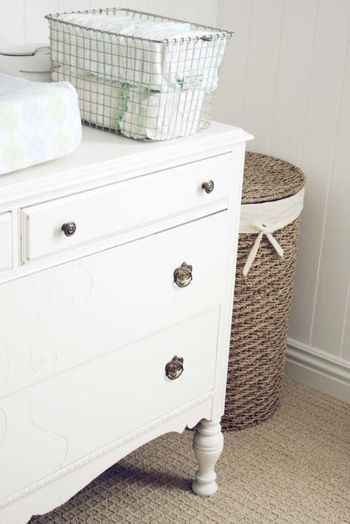 Nursery Pinspiration - Lovely Blonde Closet "
All images have been found through Pinterest – the links can be located in my Nursery pin board. 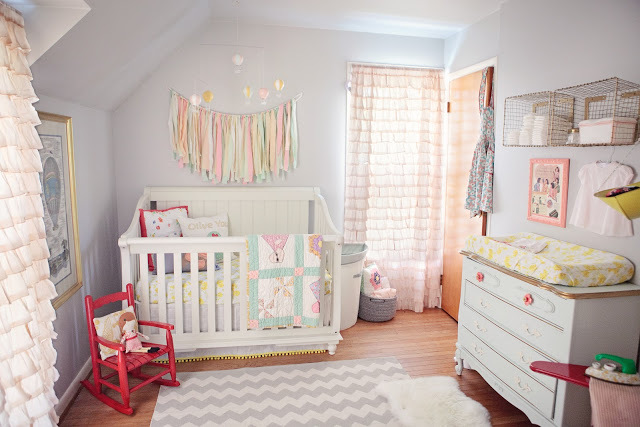 It feels like I have been “pinning” adorable nurseries for what seems like forever, so the fact that I get to design on of my own is beyond exciting. 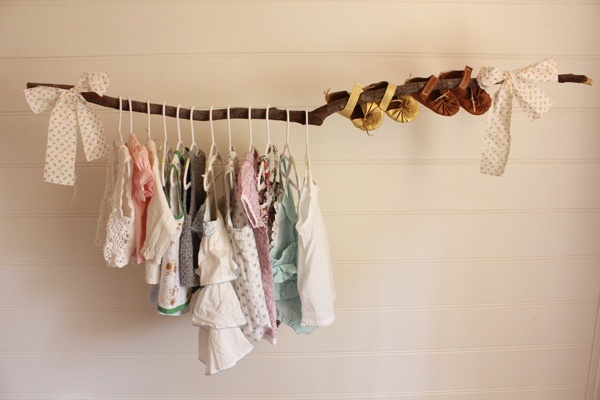 I have actually been collecting little items for baby’s room since even before I found out I was pregnant. I had been to a couple vintage markets and antique shops, and found some gems I couldn’t pass up and wanted to use for when the time came. 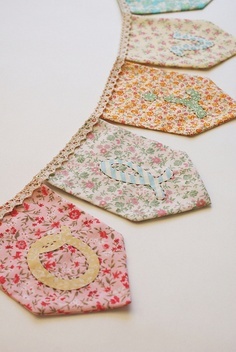 I have pinned so many that when we found out we are having a girl, I became overwhelmed. 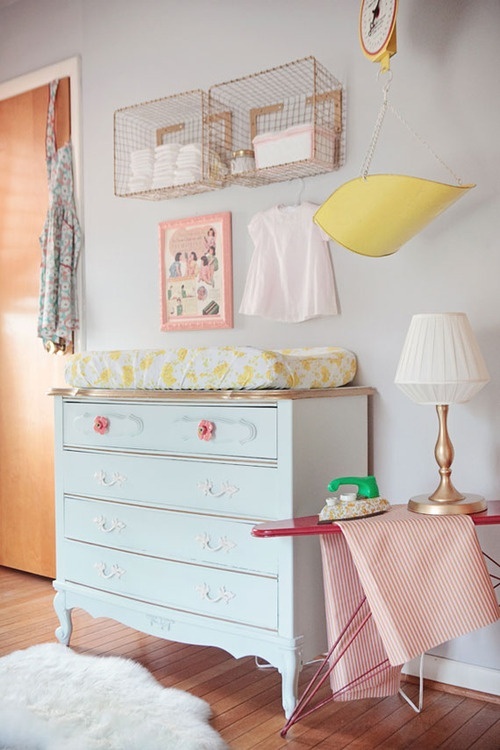 So my husband and I sat back and described what we felt we wanted her room to reflect, and came up with a vintage, eclectic nursery – simple with hints of both soft and bright colours through decor and unique pieces. 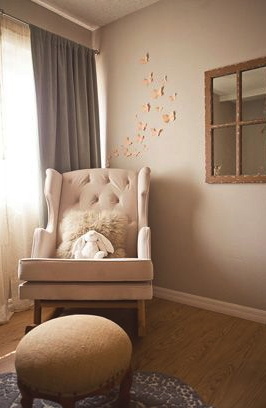 Between what I have collected so far, and what furniture we have picked, I have mixed styles and want her room to be one that she can grow into even as a toddler. We ordered her crib, bedding and bassinet from Restoration Hardware, and I have found pieces like her dresser and some shelving at Homesense. 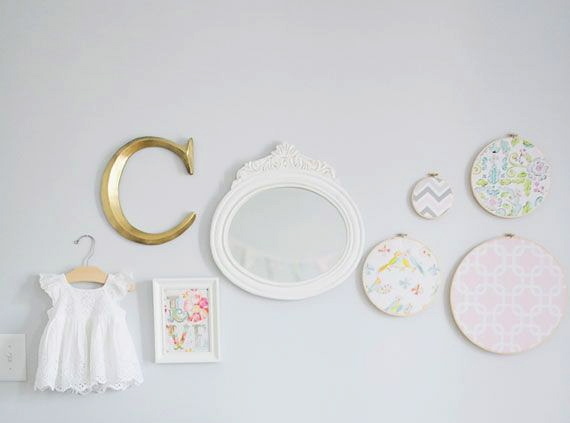 I have been surfing Etsy for the tiny details in her room like prints, a mobile, and tiny details that will add to her space. The above nurseries have various styles, but I want to marry them together and create a unique space! I can’t wait to post pictures of when it is complete! Hi. 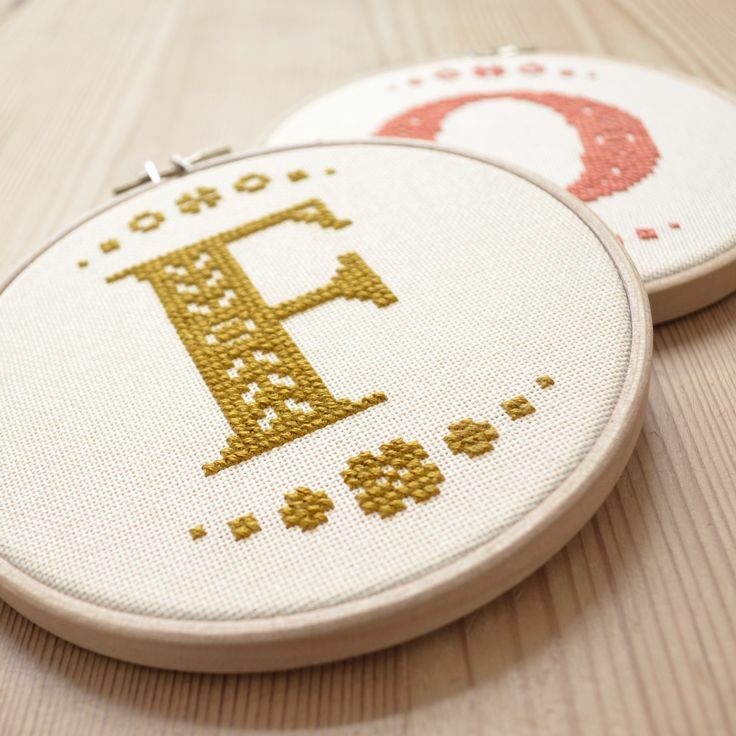 I’m a new follower on IG and hopped over to your blog because I’m just in aww with your photos. 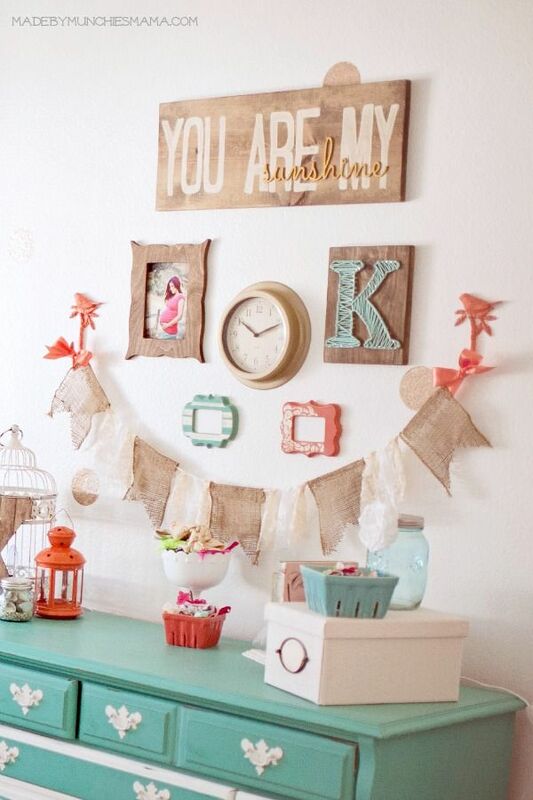 Your home looks like its straight out of a magazine. Incredible, gorgeous, perfect! 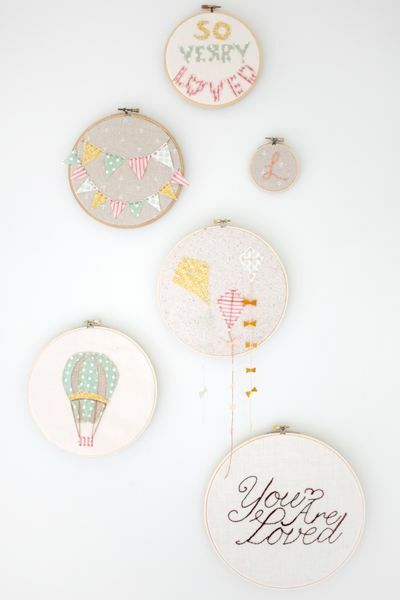 I read a blog post of yours yesterday where you asked what your readers would like you to talk about…well I’m loving your home decor so anything of that sort would be great! Also, I have a 6 month old baby girl so I love baby girl fashion. Oh, like I mentioned above, I love your photos, not just whats in them but the quality of them (on IG). Is this an iPhone you’re using? Maybe you can do a blog post on photography? Your baby girl is precious and you are stunning! Take care!